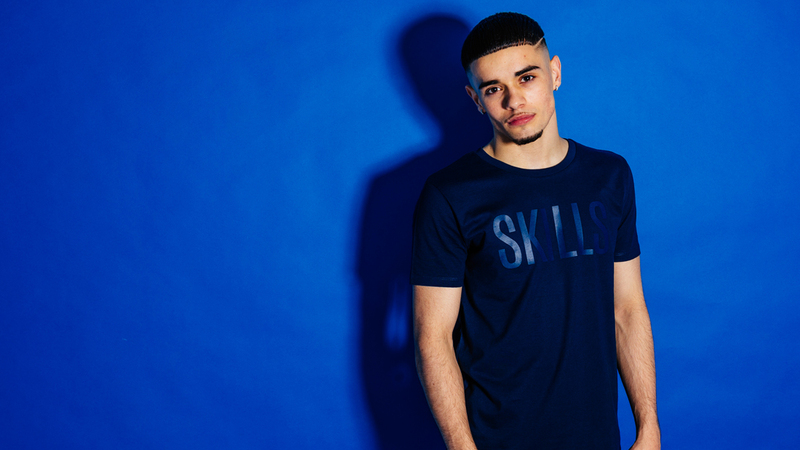 This month sees the release of our Skills range. At the heart of this collection is a little message that in life we all have skills. How you perceive skills is up to you. Just be proud and enjoy life. We’ve opted for two contrasting Blues, Royal and Navy. Both can be dressed up or down depending on how you’re feeling. The Royal blue gives you that energy factor, whereas the Navy adds a touch of sophistication. Light ripped blue jeans or light toned chinos with white pumps give you options for your weekend wear. Our high neck zip sweat is a classy edition for those chiller summer days or nights when the sun drops. Summer is nearly here so go show your Skills! Reminisce 2 – When’s the next one!